The Callaway Big Bertha Alpha 816 fairway woods were designed with better players in mind. 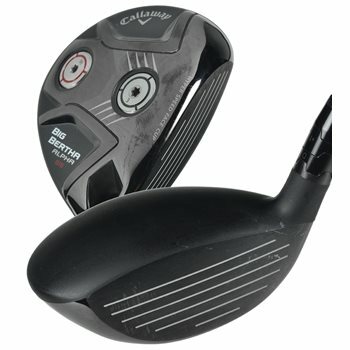 Being Callaway''s most advanced fairway wood, it features everything from the Cup Face technology to the Tour preferred CG locations to bring out the best in your game. If you want extra distance and shot shaping control, then the Big Bertha Alpha 816 is for you.